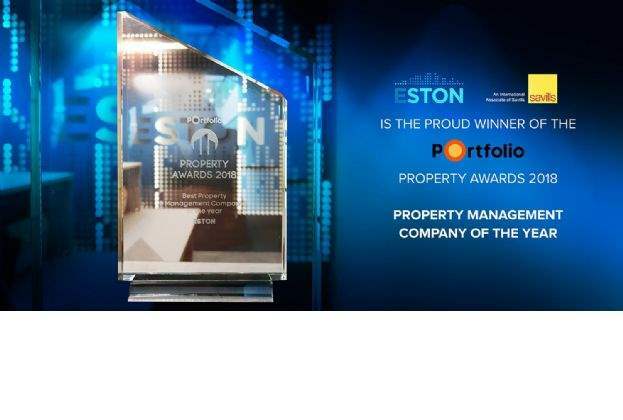 Savills associate ESTON International, Hungary’s leading independent property advisor within the real estate industry, has been recognised as Property Management Company of the Year at the Property Portfolio Awards 2018. 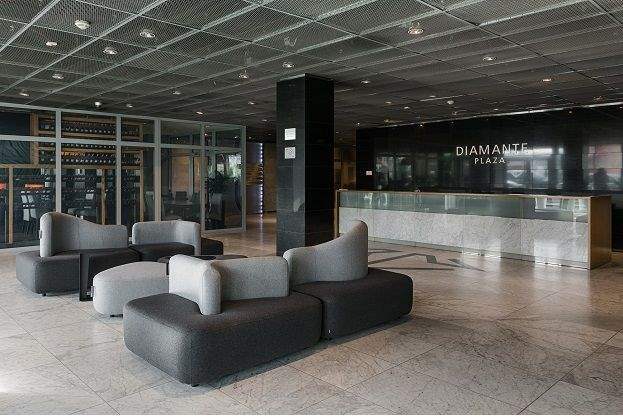 Rise.pl, a Polish serviced office and co-working space provider, will move to Diamante Plaza in Krakow in early 2019. Savills and Knight Frank advised the tenant on its approximately 2,500 sq m office lease while BNP Paribas Real Estate advised the landlord. Centrum Franowo, an office and retail building in Poznań owned by INGKA Centres Polska (formerly known as IKEA Centres Polska) has signed up its first office tenant from outside the Swedish group. Transcosmos leased approximately 850 sq m in the building. 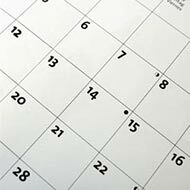 The tenant was represented in the transaction by real estate advisory firm Savills. 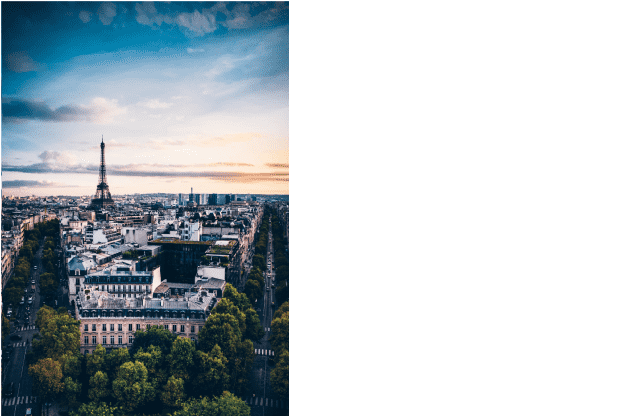 Paris has topped a new global ranking for luxury retail rental growth between Q3 2017 and Q3 2018, according to international real estate advisor Savills, demonstrating a 20% year-on-year rise. 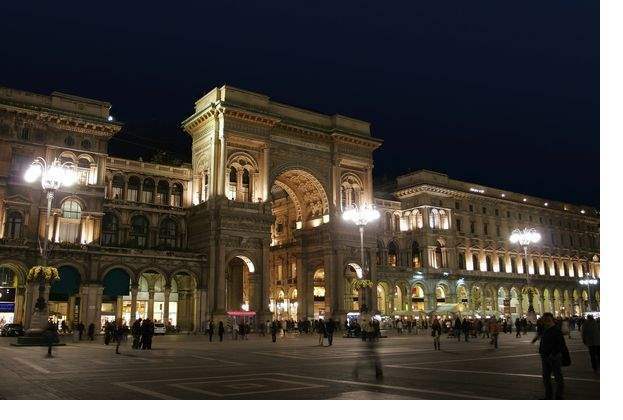 The firm analysed the prime indicative asking rents across the core luxury retail locations in 25 global retail cities to create the ranking, with Avenue Montaigne in Paris reporting an increase from €15,000 to €18,000 per sq m per annum (Zone A). 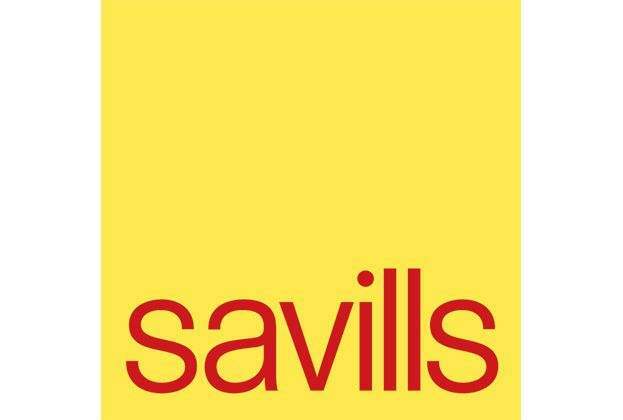 Global commercial real estate advisory firm Savills has announced the latest promotions in its Polish office. 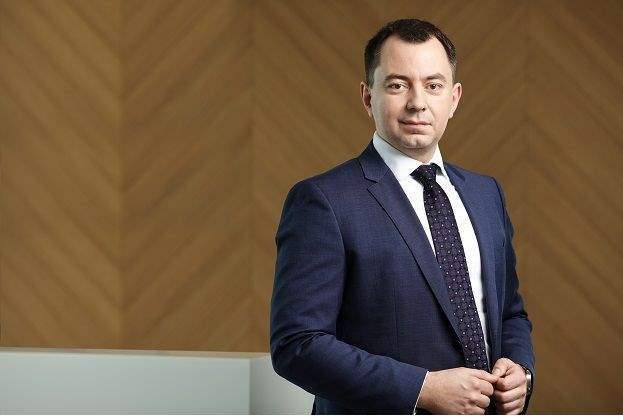 Savills has created within its organisational structure a special position dedicated to new asset classes and appointed a new director of office property management. Existing assets, new developments and refurbishments continue to attract real estate investors in Europe, according to international real estate advisor Savills who identifies major core and value-add opportunities across Europe. 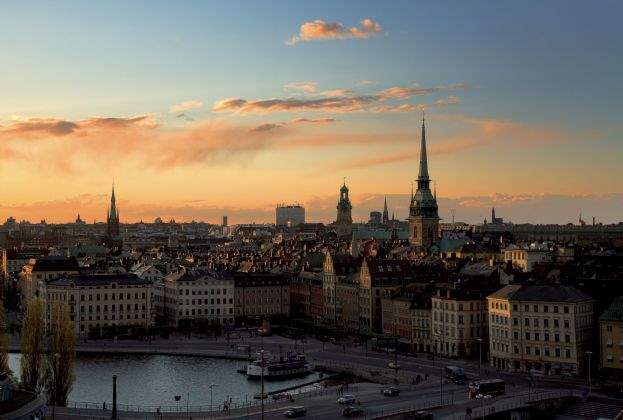 Real estate investment volumes in Sweden for the first three quarters of 2018 amounted to SEK 110bn (€11bn), an increase by 9% from the same period last year, according to Savills, which the firm notes is a clear indicator of a continuously strong investment appetite.